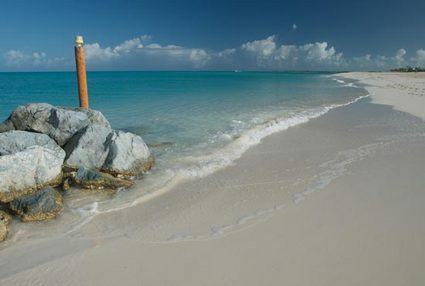 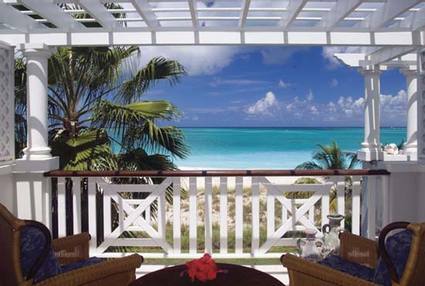 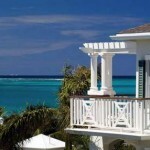 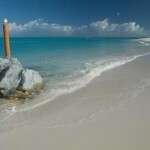 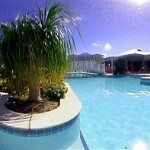 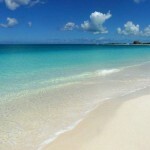 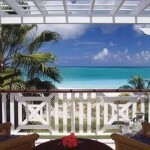 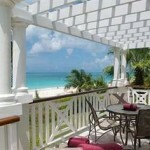 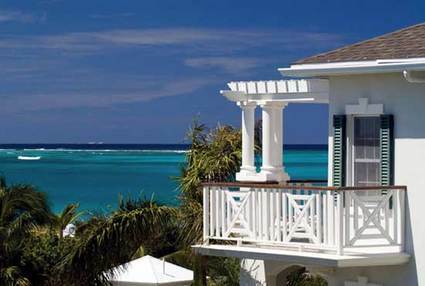 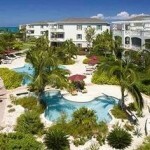 Turks & Caicos - Turquoise Travel Adventures Inc. Turquoise Travel Adventures Inc. 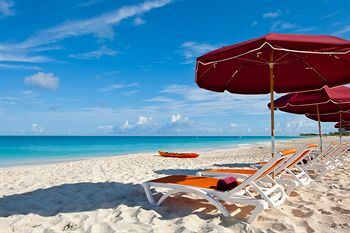 Experience the eastern shoreline at sunrise with morning walks on the beach, replenish your body and soul by relaxing beside a freshwater pool or simply by curling up under a giant beach umbrella nestled in the warm sand. 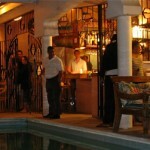 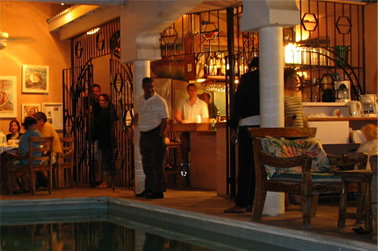 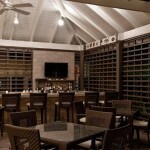 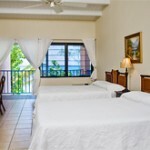 The Resort also provides gracious and attentive service. 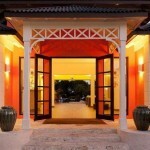 The kind of service you expect from a luxury hotel. 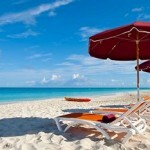 And, if it’s major activity you want, they’ve got it all right here. 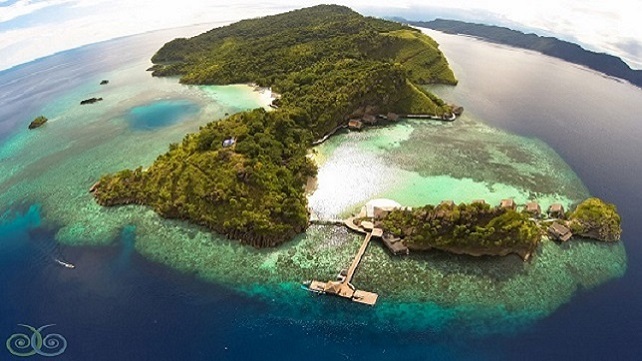 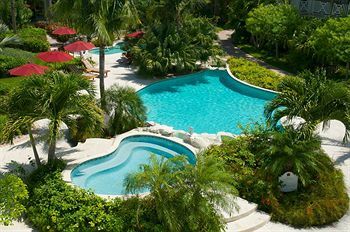 From island hopping to fine dining, championship golf, top ranked diving and snorkeling, sport fishing, tennis and water sports. 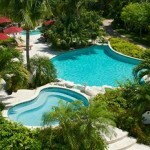 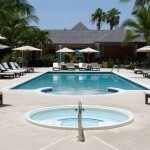 The most affordable Resort in the Turks and Cacios Islands! 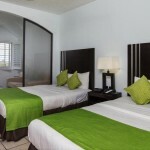 Discover an exciting, modern, trendy new look at the Ports of Call Resort. 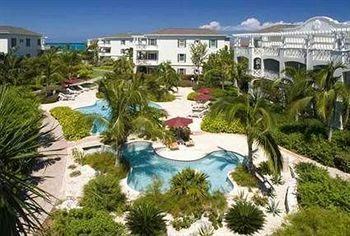 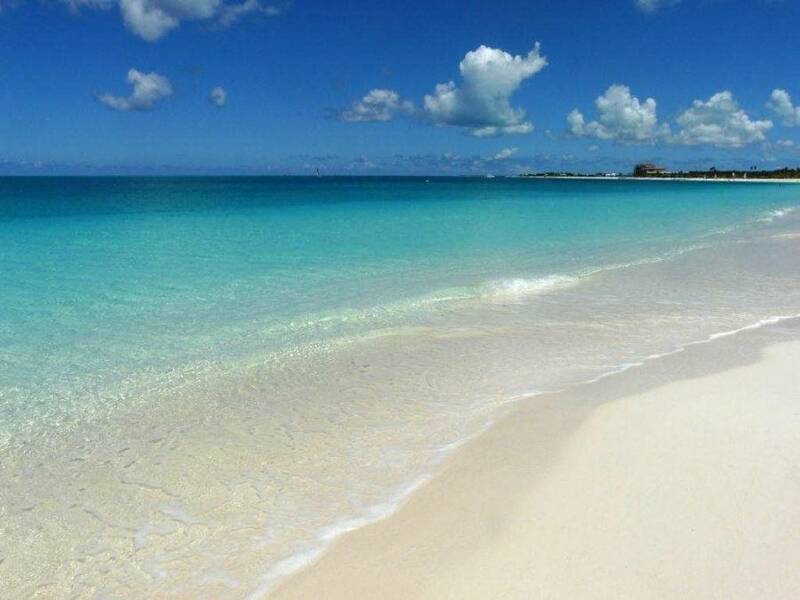 With our own designated beach area just a short 300 yards away, the Ports of Call Resort in Providenciales Turks and Caicos offers an affordable opportunity to experience this upscale island destination growing in popularity each and every year among tourists from around the world. 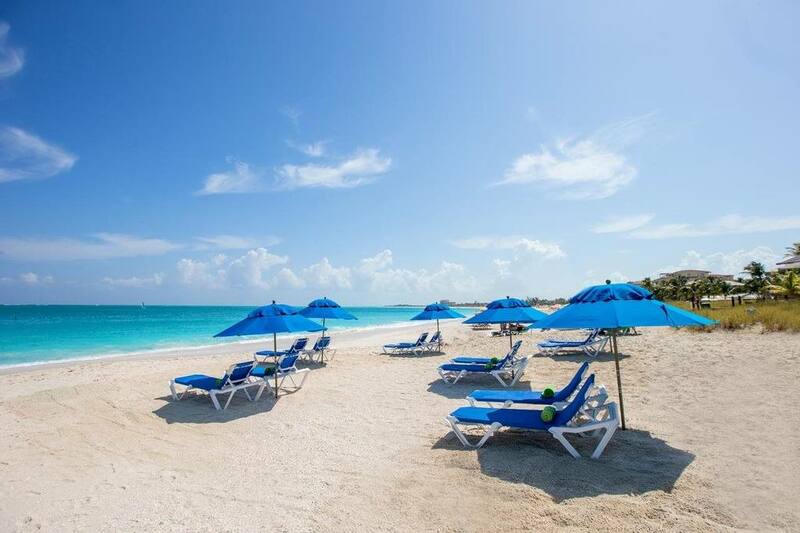 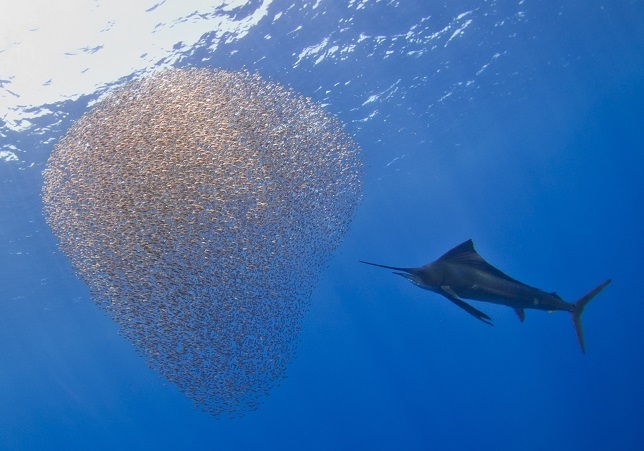 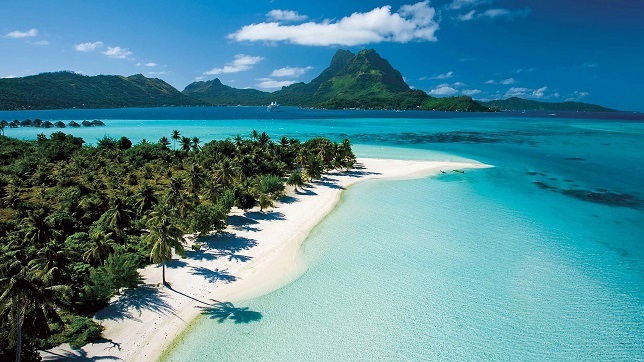 Combine the world’s #1 rated beach with incredible diving, snorkelling, fishing, parasailing, bicycling, golfing and restaurants with friendly locals, great service and “safe to explore” streets. 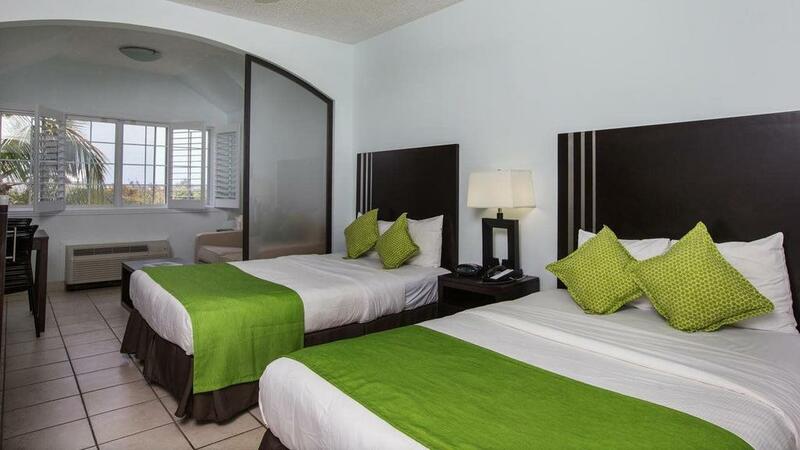 With several scheduled flights offered daily the Ports of Call Resort is easy to get to, and you will experience the perfect combination for a memory filled, hassle-free Caribbean vacation. 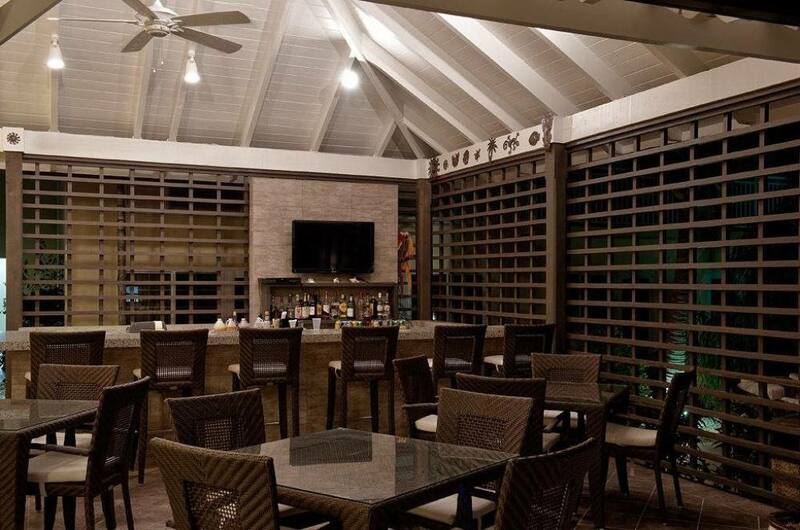 With the Shops of Ports of Call (located on the Resort’s property) featuring restaurants, bars, a spa, hair salon, ice cream parlour, dive shop,cigar lounge and several gift and clothing stores, you have all the fun and amenities of a full-service resort. 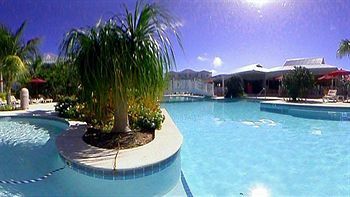 The weather is always warm here. 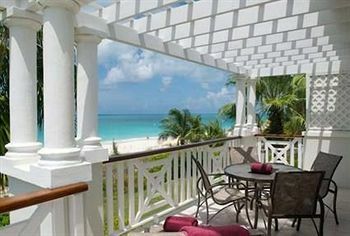 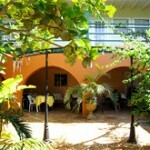 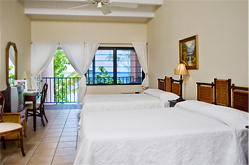 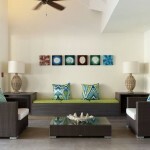 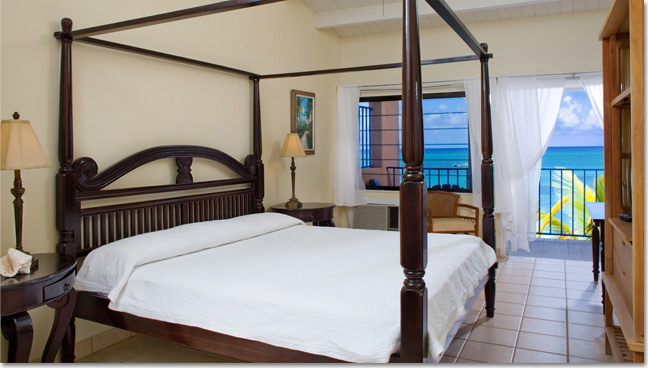 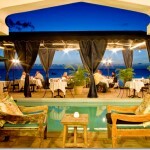 Osprey Beach Hotel offers 27 beachfront rooms. 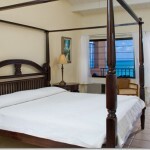 Enjoy the beautiful beach during the day, and at night, be lulled to sleep by the soft sound of ocean waves. 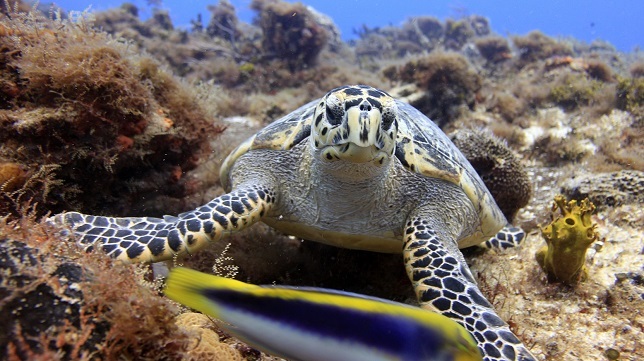 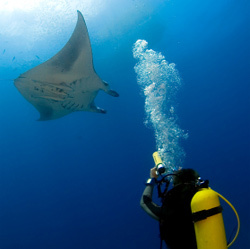 Grand Turk is acclaimed for its beautiful dive sites and world renowned wall, which starts at depths of only 25-30 feet and plunges into the abyss. 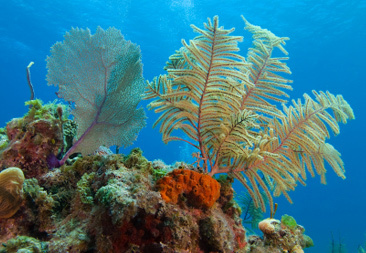 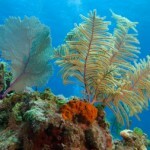 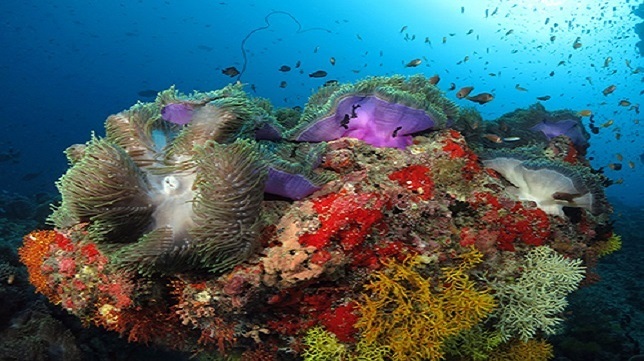 Visibility often exceeds 100 feet, and there is an amazing variety of marine life and colorful healthy corals and sponge life. 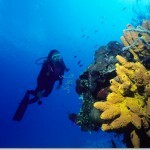 The topography of the wall is exciting, and being only 1/4 -1/2 mile off shore makes for short, easy boat rides.